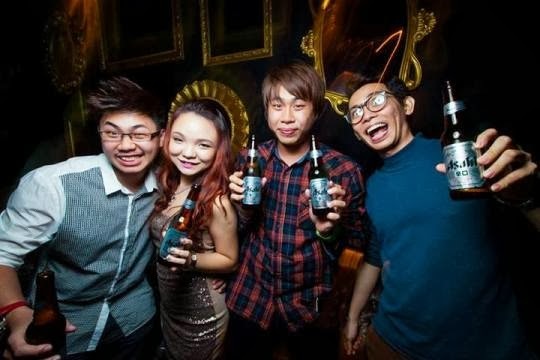 2013 has been super awesome thus far and when I mention about parties there has always been a beer that stands out at being the most frequent and happening beer this year. 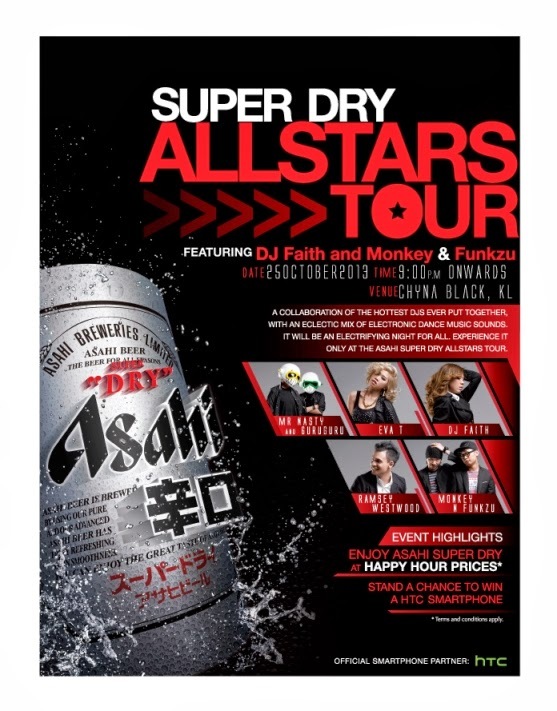 Fresh from their tour to Malacca and Penang, Asahi Super Dry comes back to my home and is set to rock Chyna Black this Friday 25th October 2013. Headlining that night will DJ Faith. 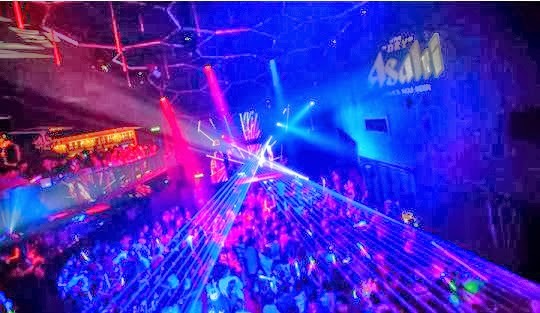 who has been blowing up club ceilings with Asahi for a while now so if you are looking for a fantastic Friday night to drown a week's worth of stress then it's best u head to Chyna Black this Friday. 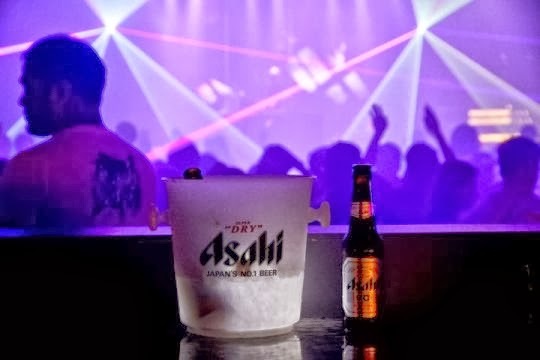 We are all set for a great Friday night cause everything goes right with Asahi parties and here are some pictures from previous events just to tease you a bit! Don't forget about it and bring your friends and colleagues too! 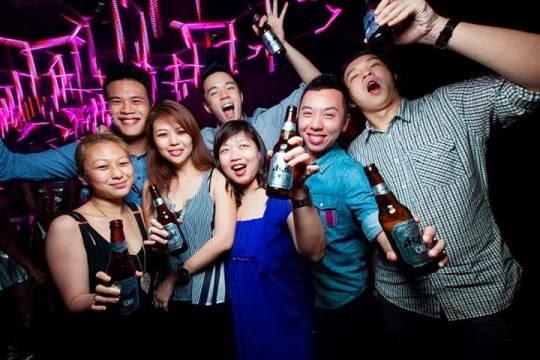 There is a chance to win a HTC phone plus Asahi will be available at an awesome promotion on event night!